The Chainsmokers, who have created hit songs like Closer and Paris, recently confirmed that they're coming to India but, they might need a geography lesson. American DJ duo The Chainsmokers will be coming to India soon and from what it seems, they are pretty excited about it. Perhaps a little too excited so as to lose touch with elementary Geography lessons because apparently, they can’t don’t know where India is. Recently, The Chainsmokers tweeted about their visit to India saying, “Don’t worry Asia got a lot of announcements coming soon… and you too India and Australia.” Now, we don’t know about you but, we are pretty certain that India actually lies within the Asian continent. Earlier, reports had surfaced that The Chainsmokers will be touring India in November 2017, for their debut album Memories…Do Not Open. With hits like Don’t Let Me Down, Closer, Paris and Something Like This (in collaboration with Coldplay), the duo may be musical geniuses but they don’t really have quite the handle on geography. 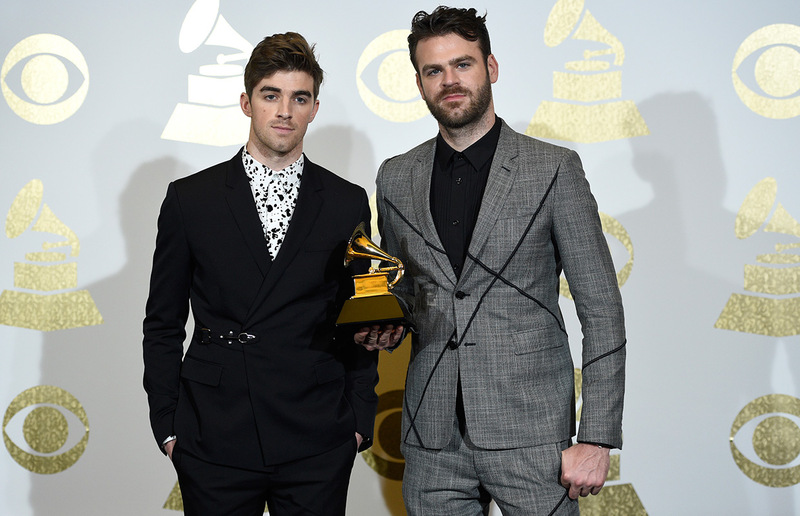 After their geographically unsound tweet, The Chainsmokers got schooled as Twitter users drew out their atlases and globes to point them in the direction of India. But, with the news being so great and all, most people chose to ignore the error and just revel in the fact that they’re actually coming to India after that disappointing Purpose Tour by Justin Bieber.